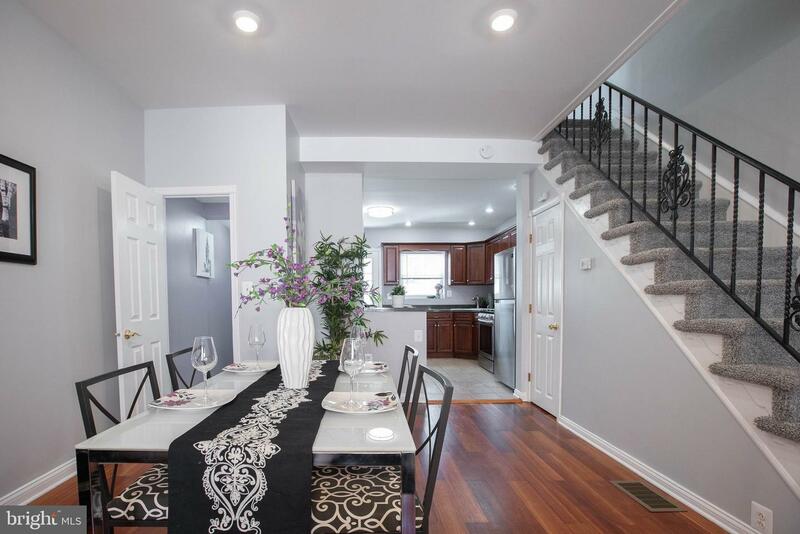 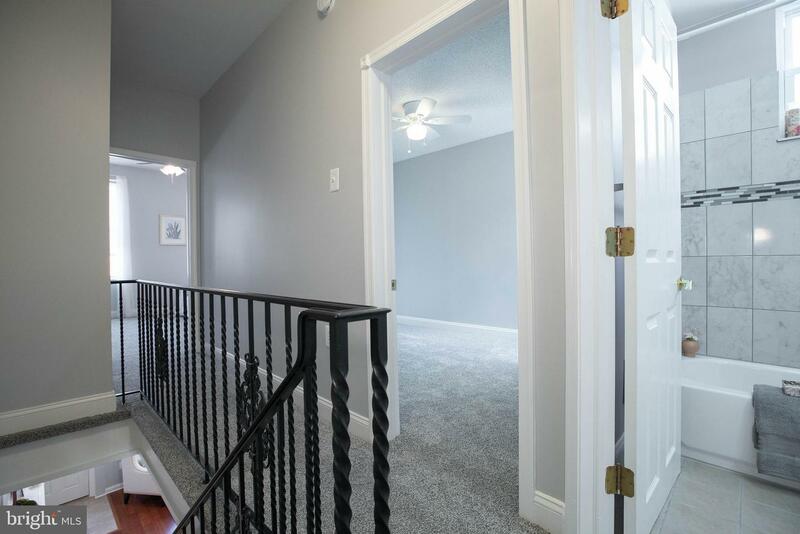 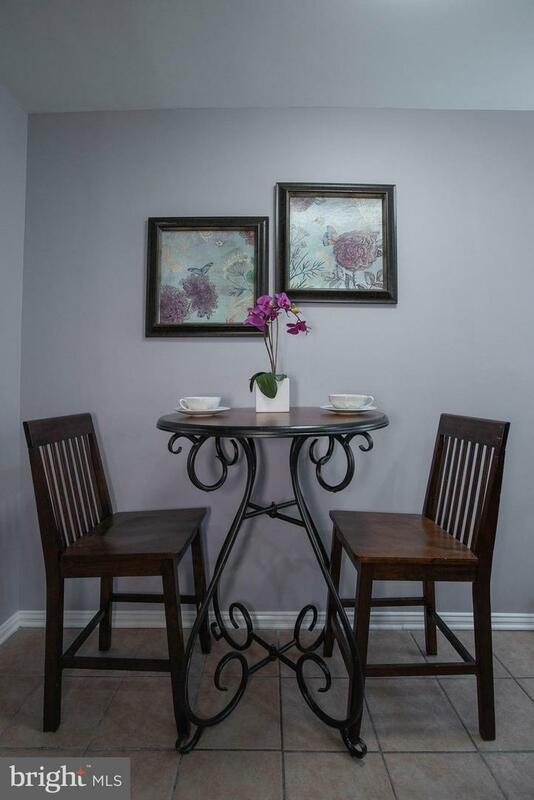 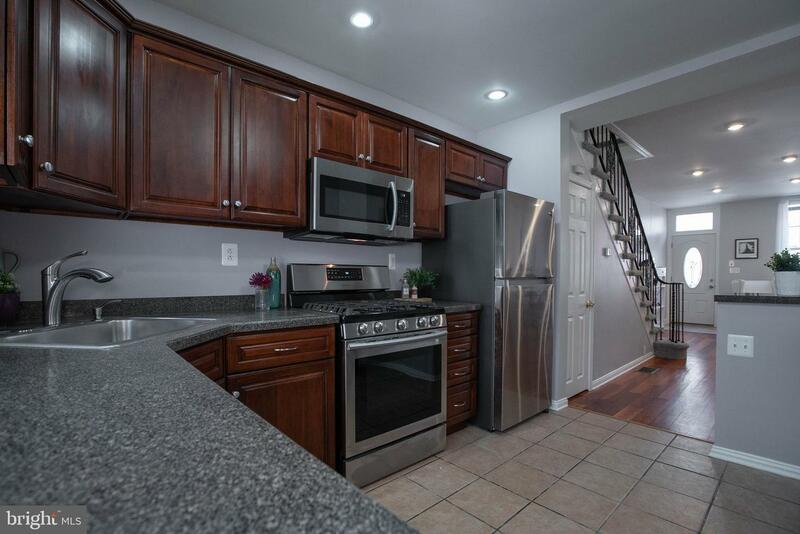 It Doesn't get much better than Newly renovated with utmost attention to detail. 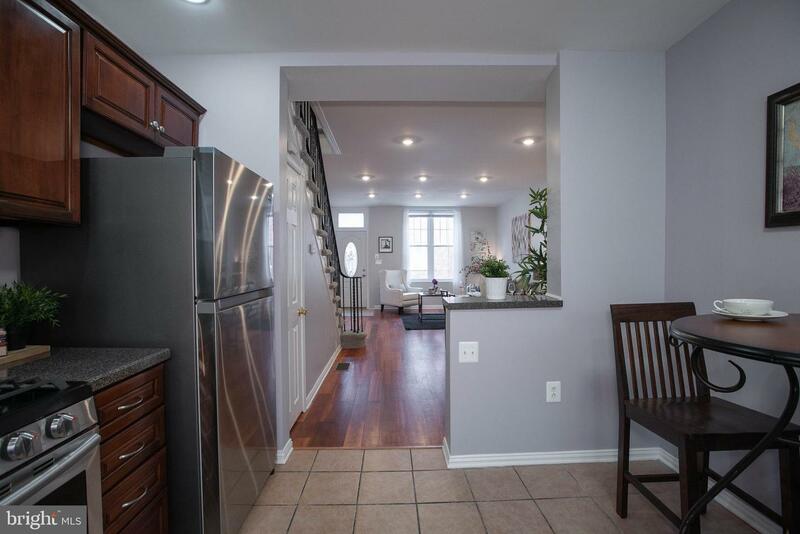 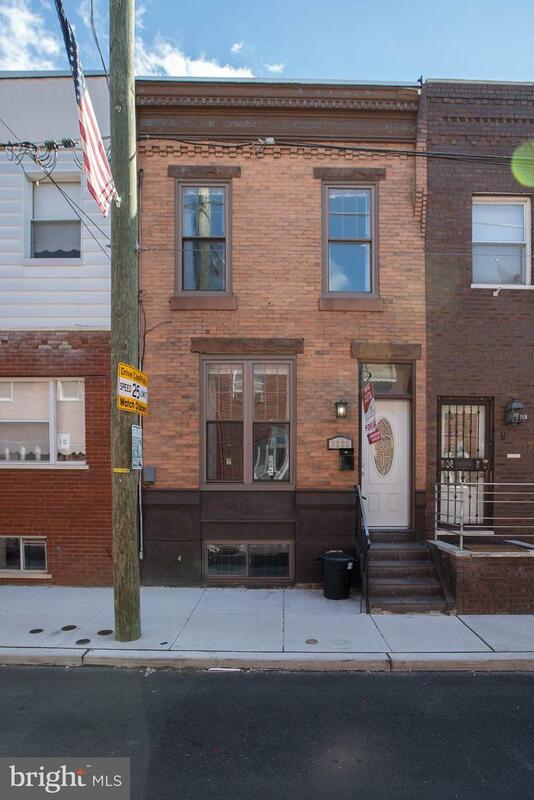 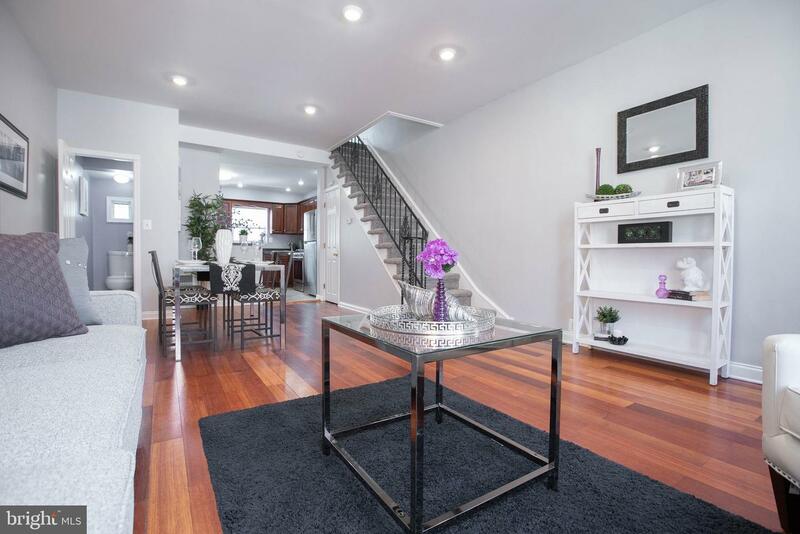 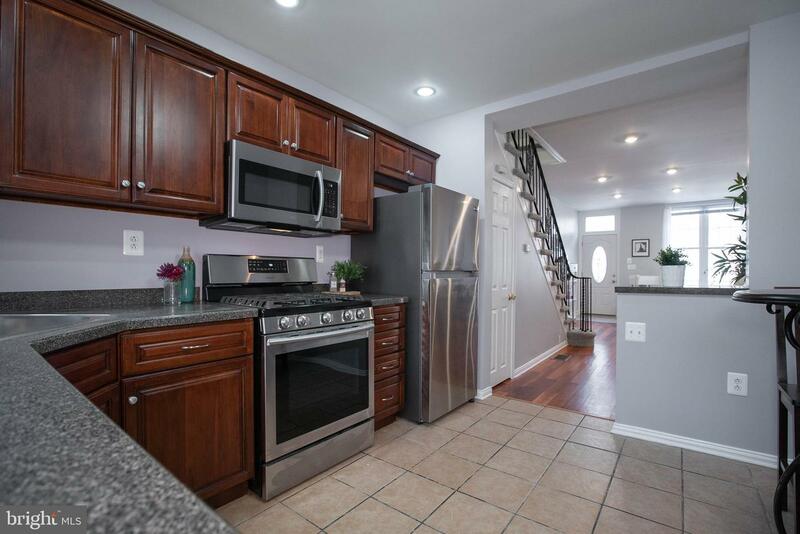 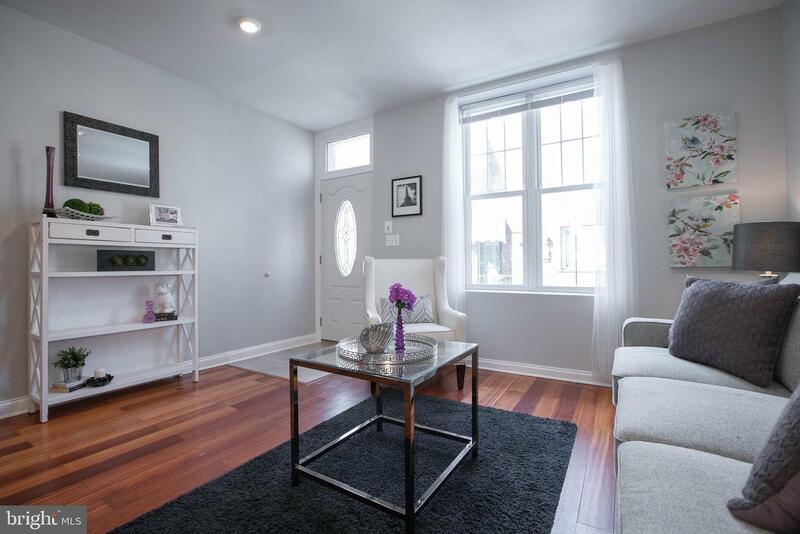 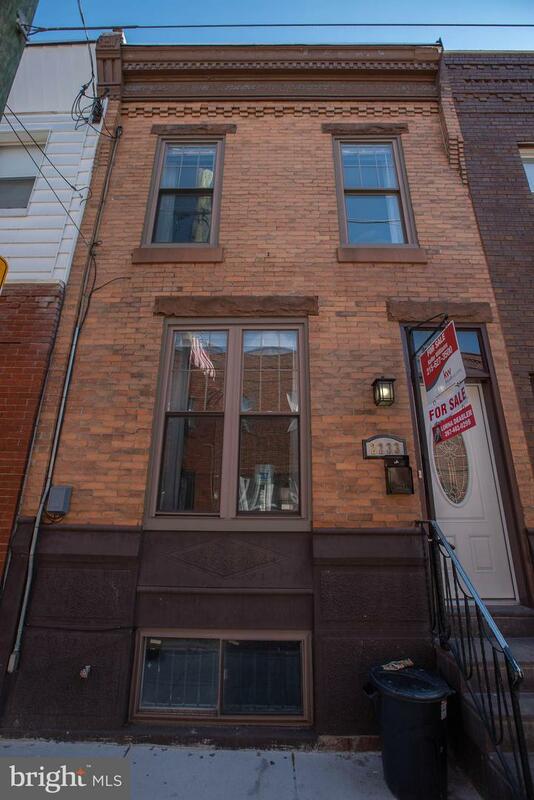 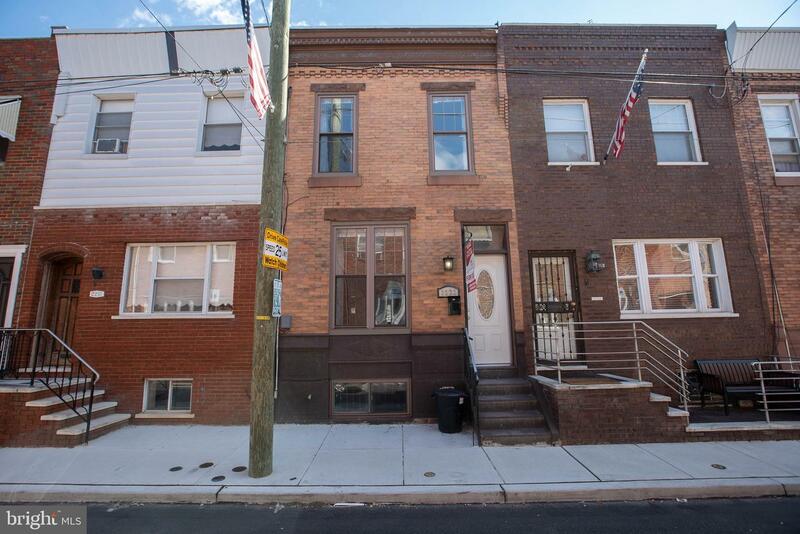 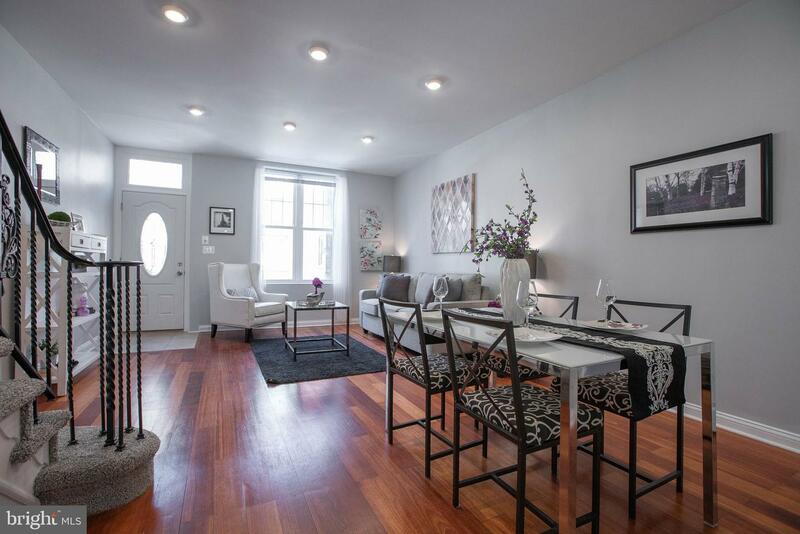 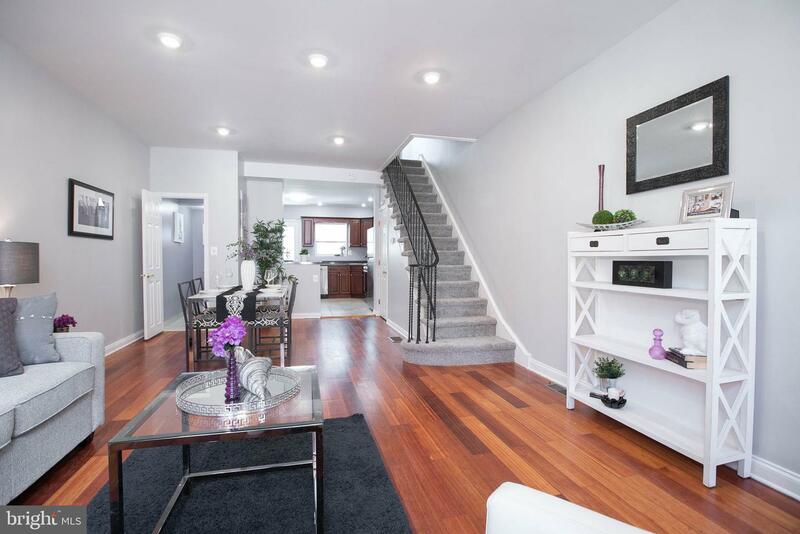 This 3 bedroom 1.5 bathroom home has what you are looking for on one of South Philadelphia's best blocks Situated on a quiet, quaint block this home boasts more than its location. ! 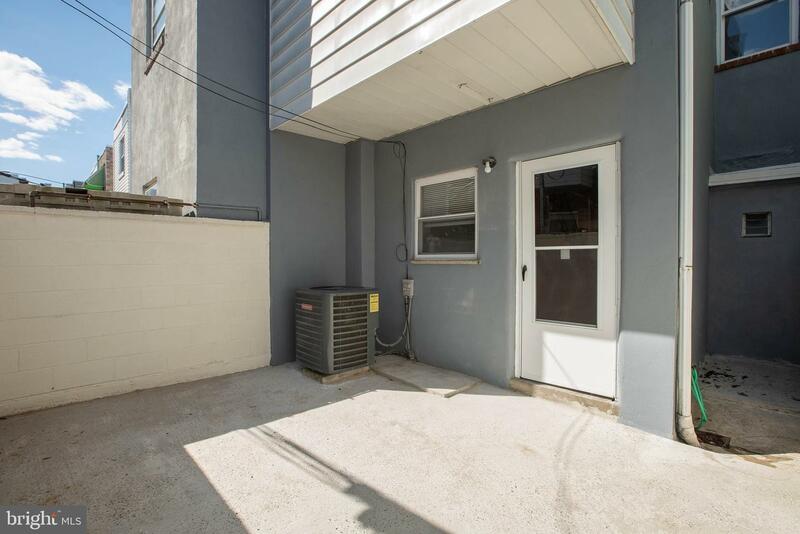 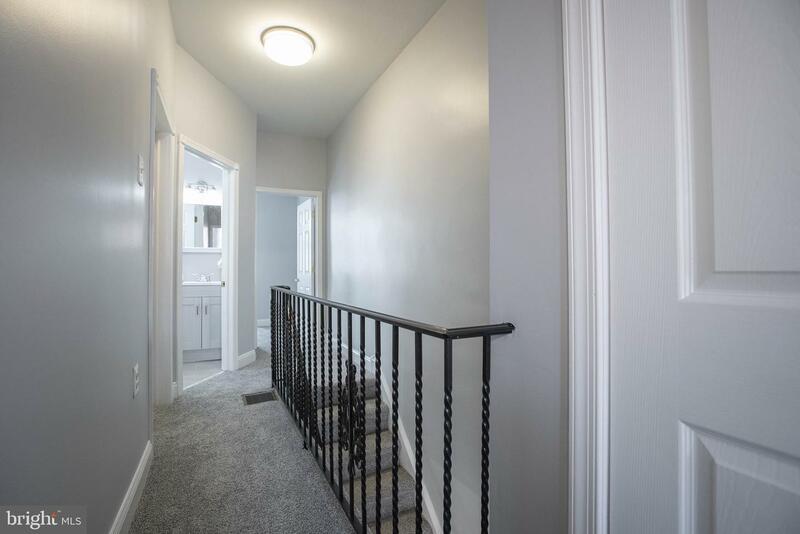 First floor features nice size living room with hardwood floor, NEW kitchen just renovated in 2019, new counter tops, tile back-splash, all new stainless steel appliances. 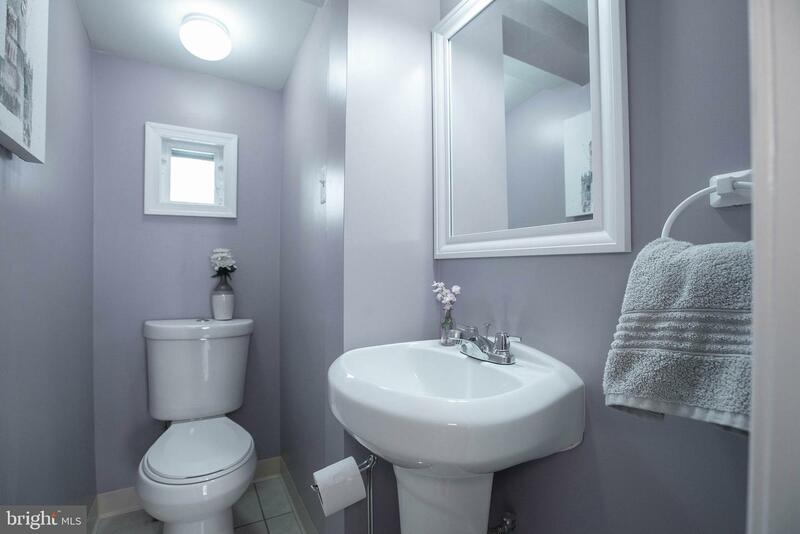 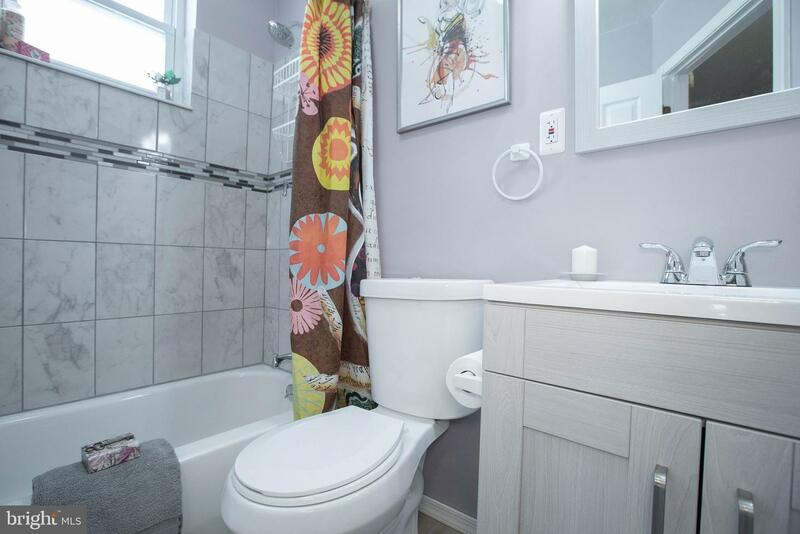 Both upstairs and downstairs bathrooms complacently renovated. 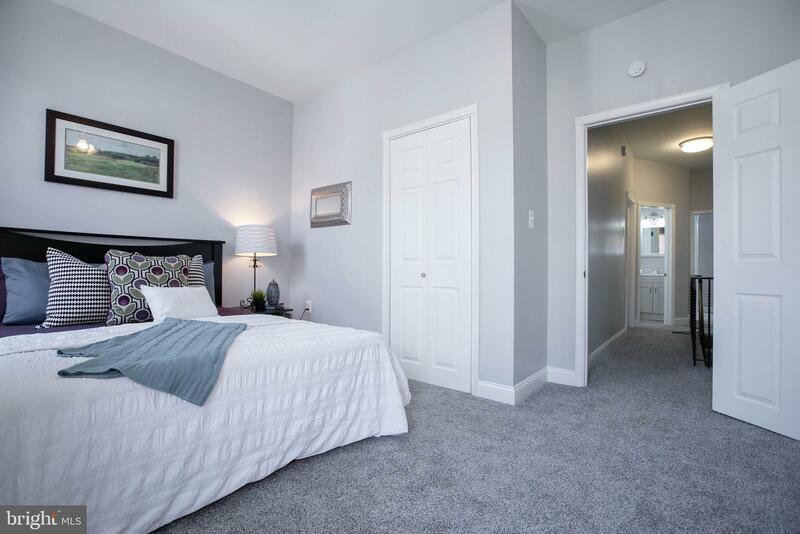 The second floor has 3 nice sized bedrooms. 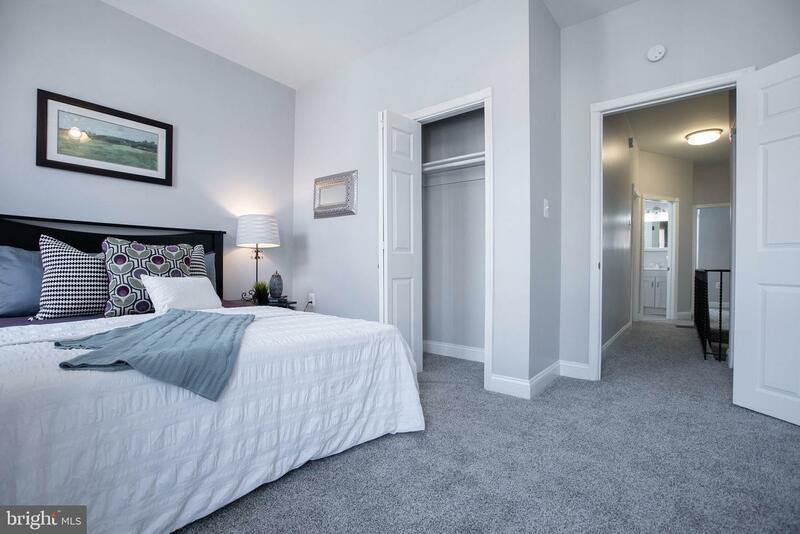 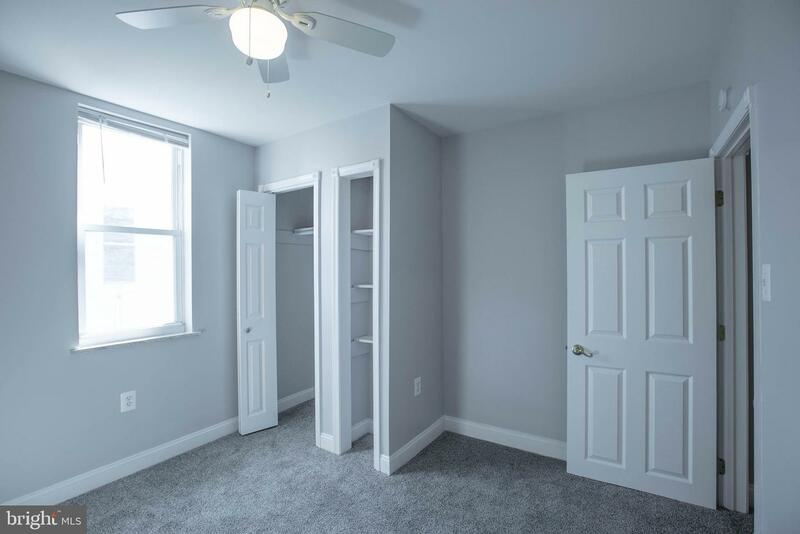 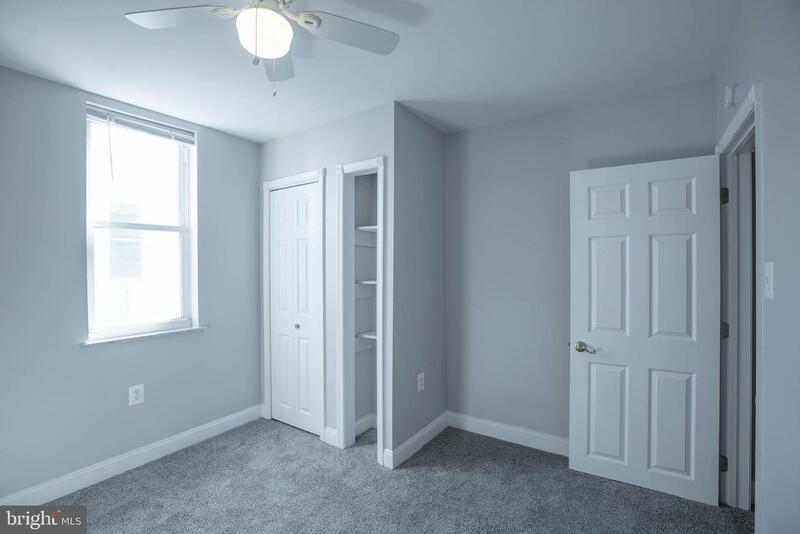 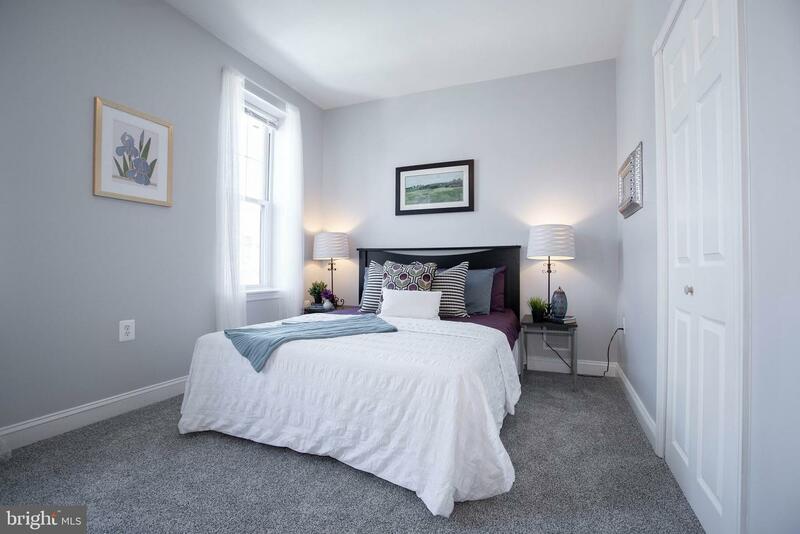 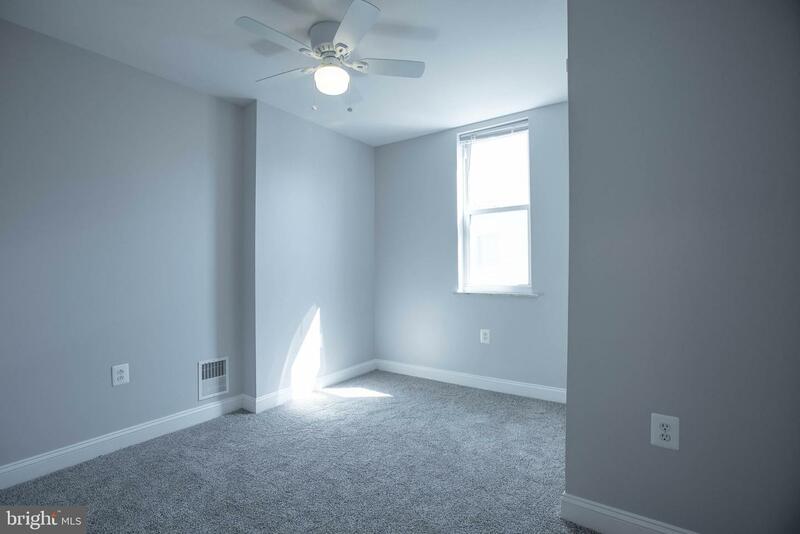 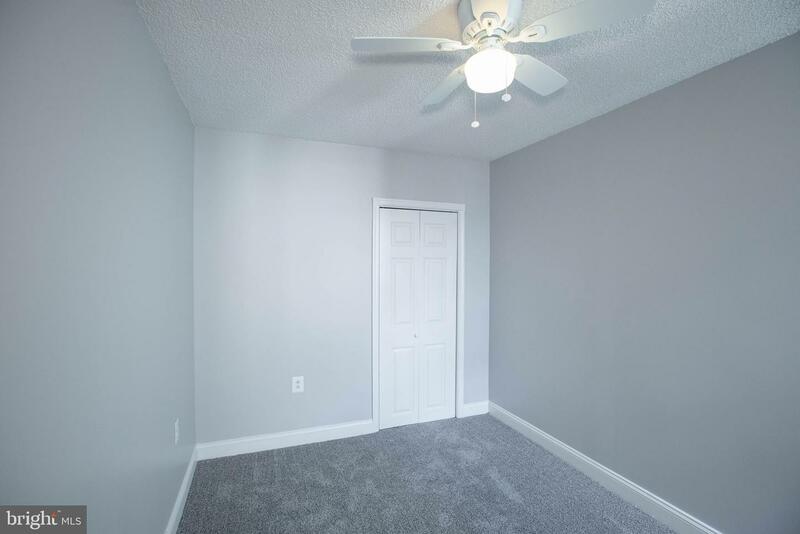 There are three spacious bedrooms with all new windows that allow a ton of natural sunlight to flood the upstairs. 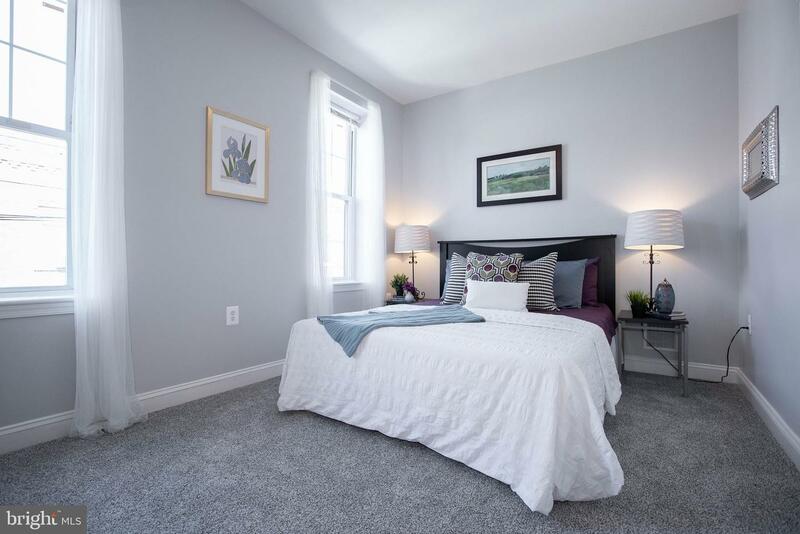 There are three spacious bedrooms with all new windows that allow a ton of natural sunlight to flood the upstairs. 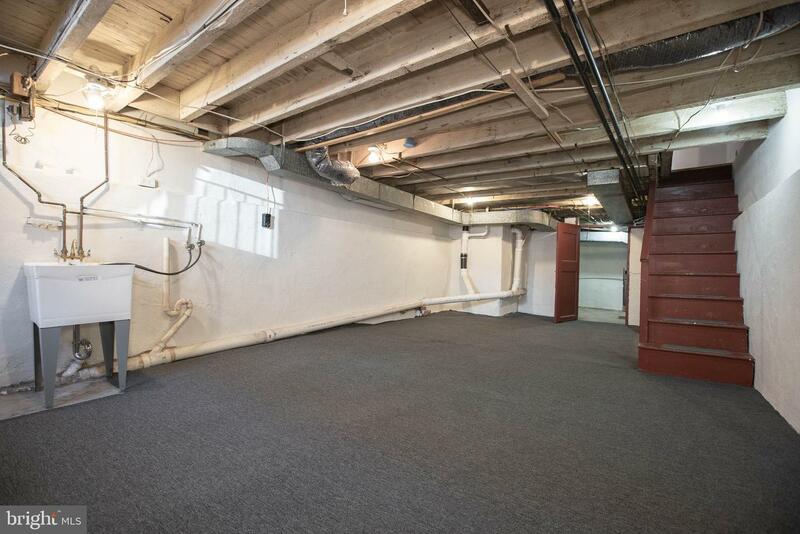 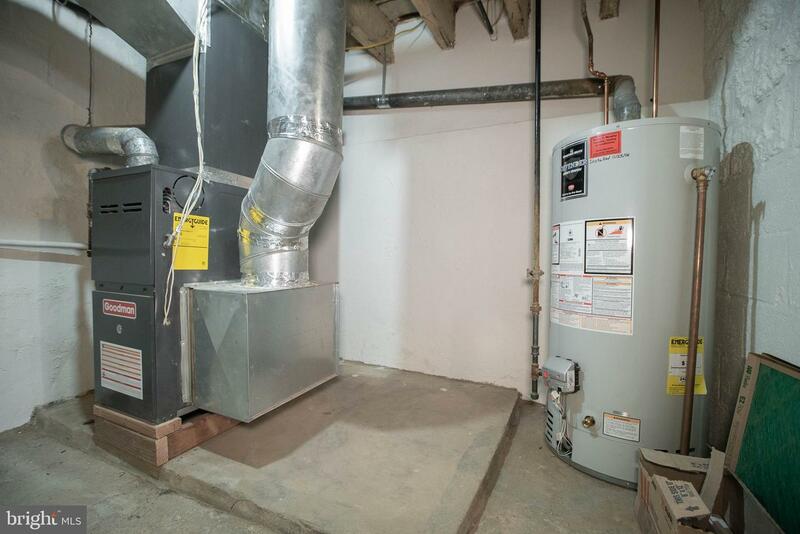 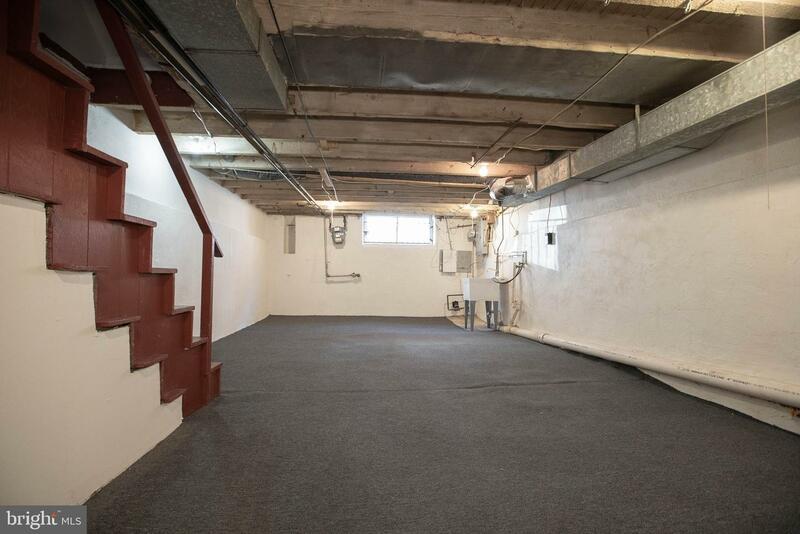 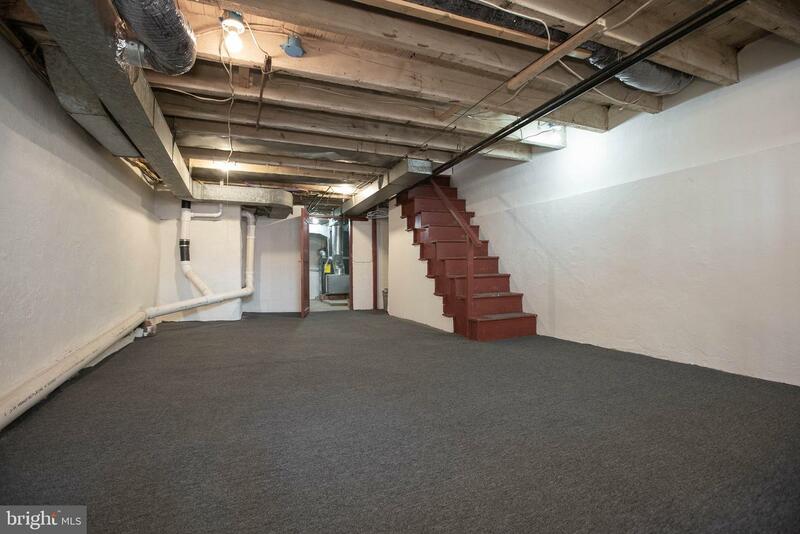 This partially finished basement includes Heater/central air unit and plenty of head room. 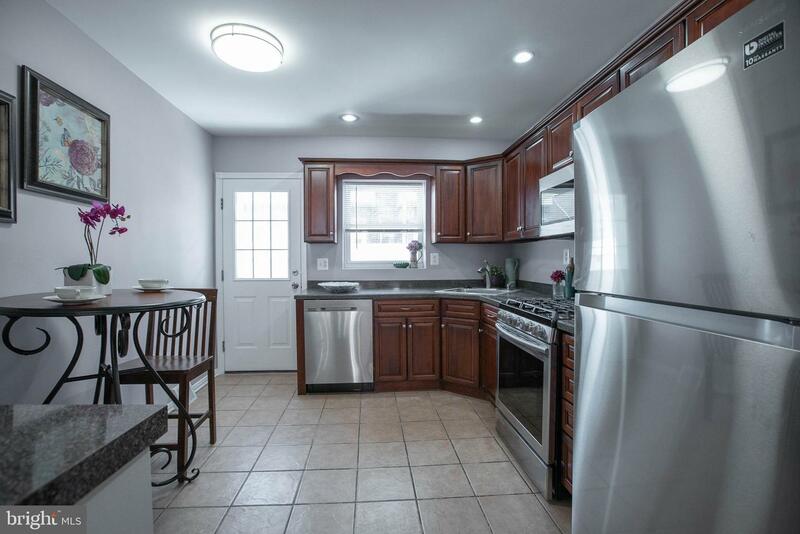 The amazing listing includes Dining Area, Efficiency, Recessed Lighting, Wood Floors, Built-In Microwave, Built-In Range, Dishwasher, Disposal, Dryer, Energy Efficient Appliances, Oven/Range-Gas, Refrigerator, Stainless Steel Appliances, Washer, Accessibility Features: None, Window Features: Replacement, Basement Laundry. 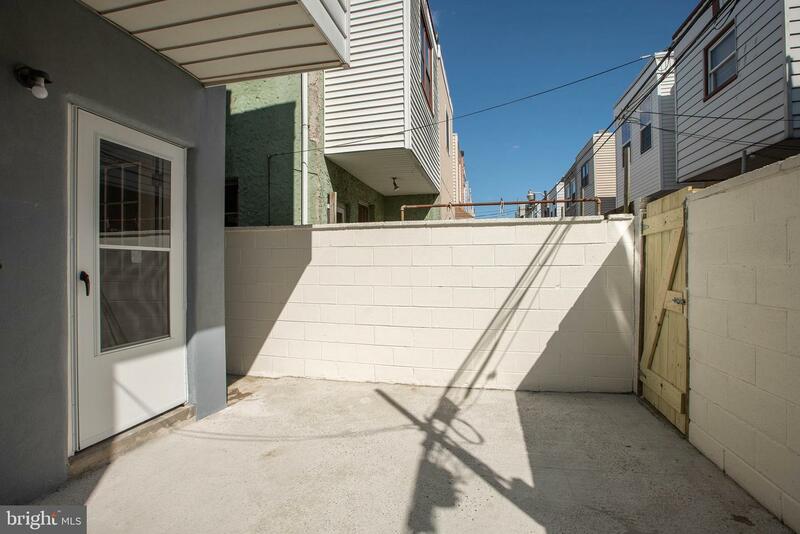 This Quiet and neighborly Street is a few blocks away from your local favorites: Stogie Joes, Melrose Diner, Starbucks, Cantina Los Caballitos, South Philadelphia Tap Room, Barcelona Bar and Broad Street Subway and they are all under a 15 minute walk.